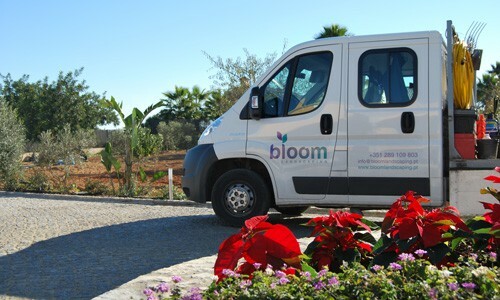 Bloom Landscaping operates from Almancil, where you can visit its showroom and meet the professionals. You can also schedule a meeting at the implementation place, where technicians will analyze your particular conditions, possible obstacles and of course, the enormous potential of your green space. Contact us by phone, email, or by filling the form below.